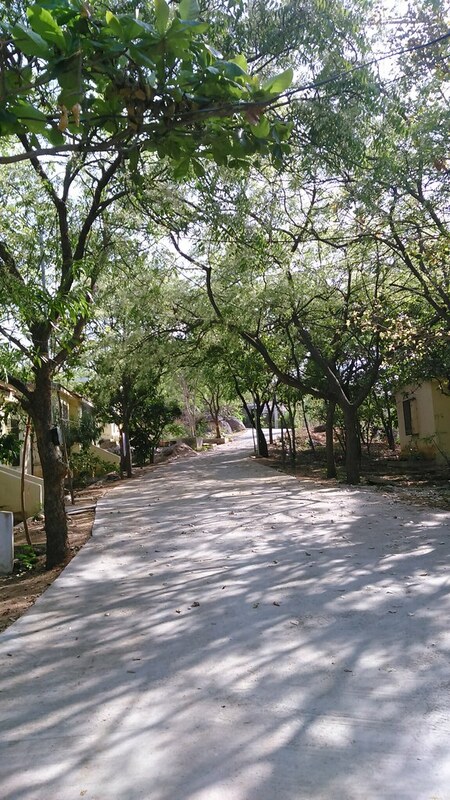 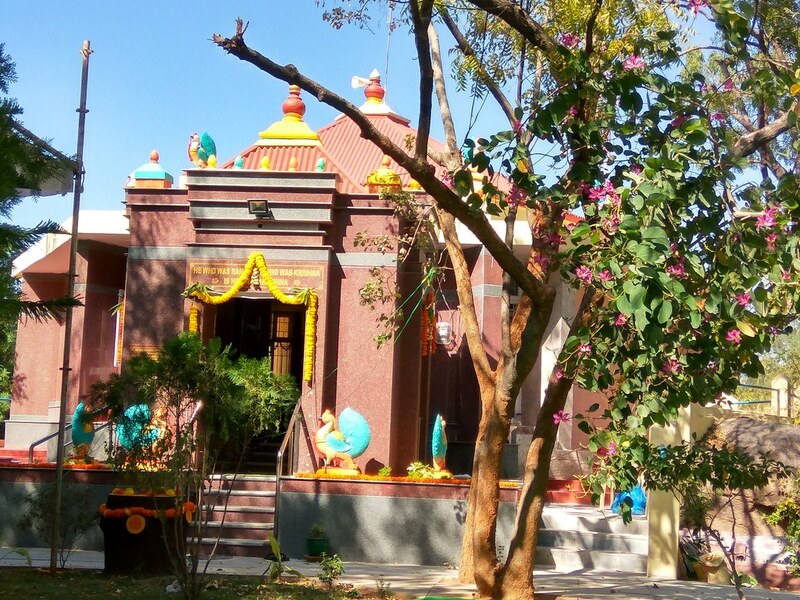 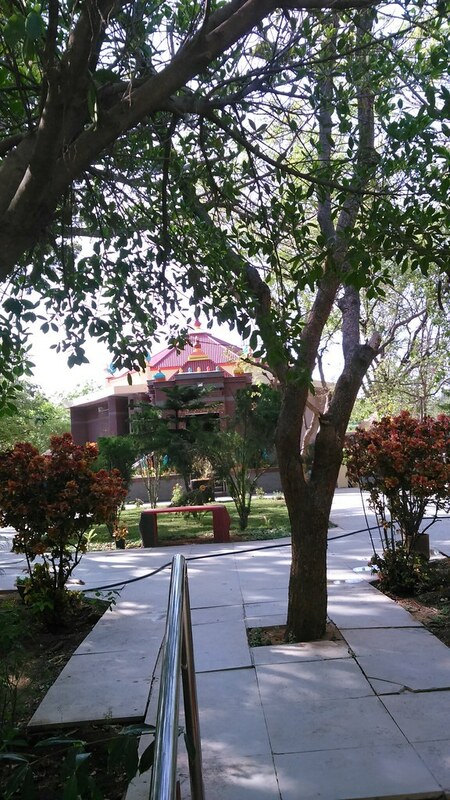 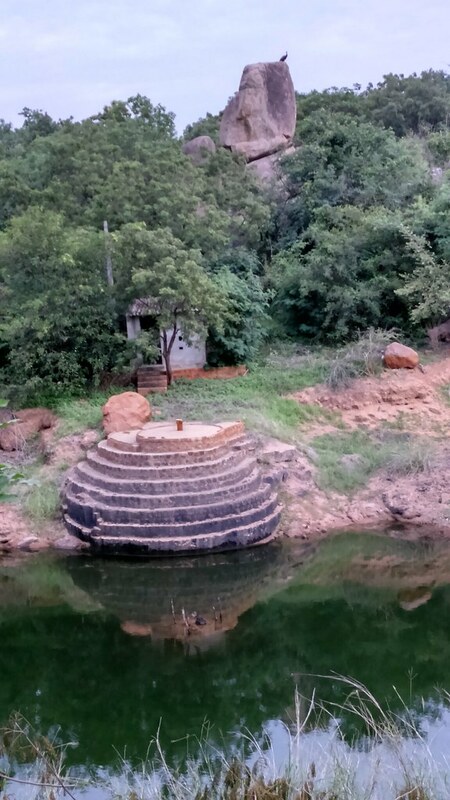 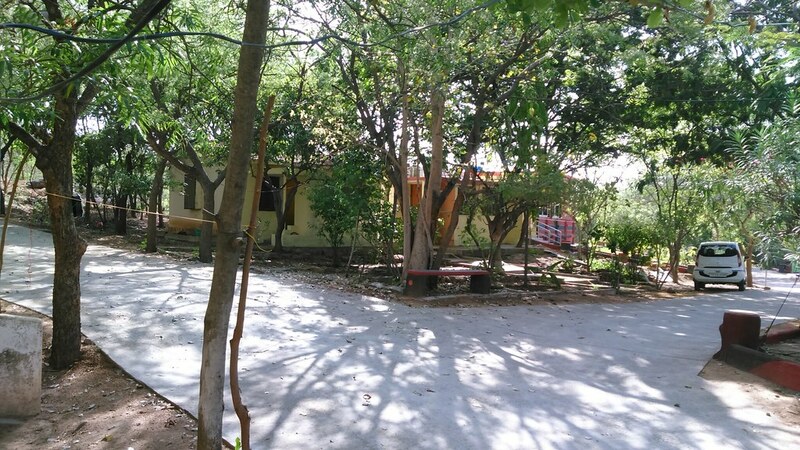 This ashrama was started in 1922 and made a branch centre in 1973. 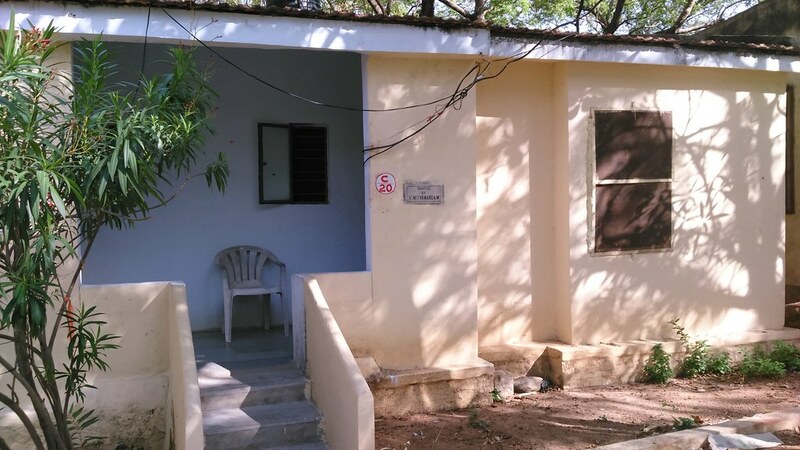 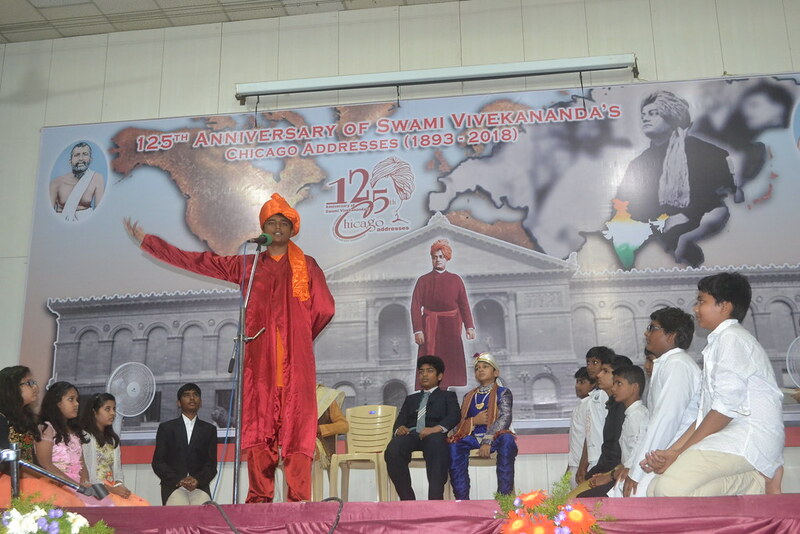 Vivekananda Vani Samstha, a school of languages, offering facilities for learning seven languages (30,692 students). 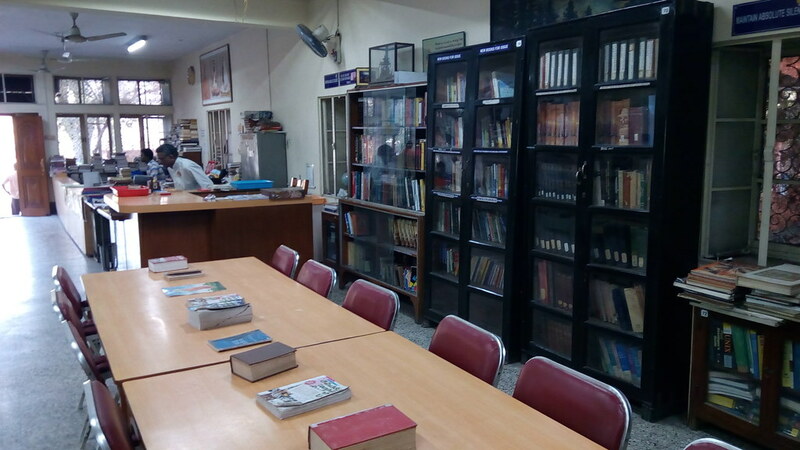 A library, having general and children’s sections with 28,000 books and 103 periodicals. 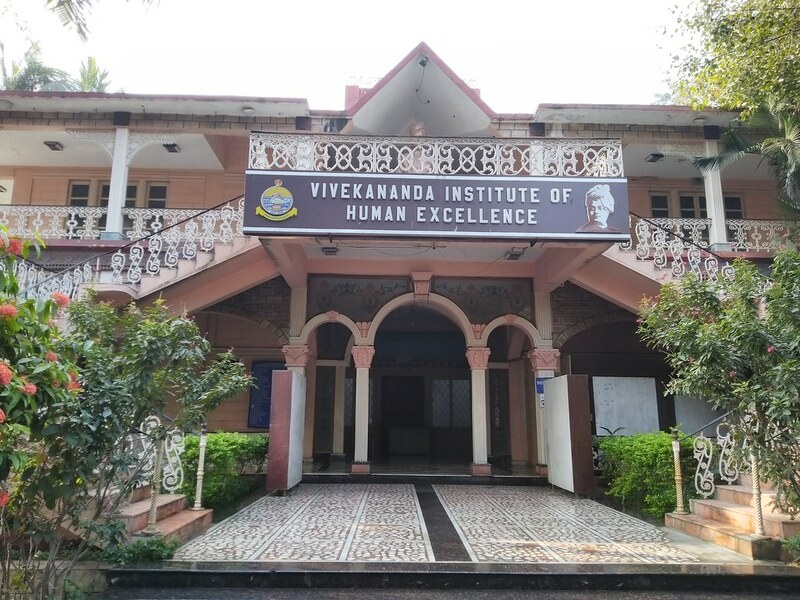 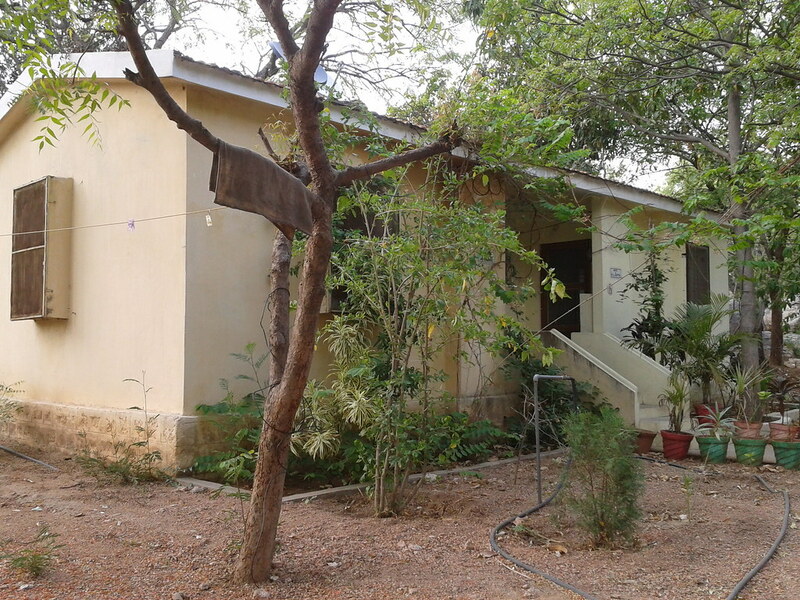 Vivekananda Institute of Human Excellence, a centre for imparting moral and spiritual education (42,037 beneficiaries). 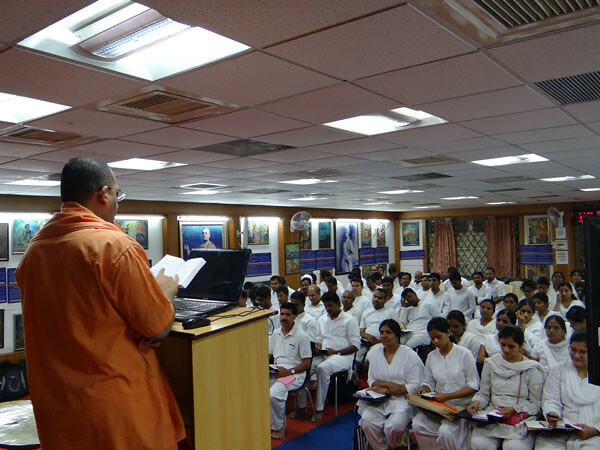 A free coaching centre with 161 poor students and a month-long summer camp for school students (1666 participants). 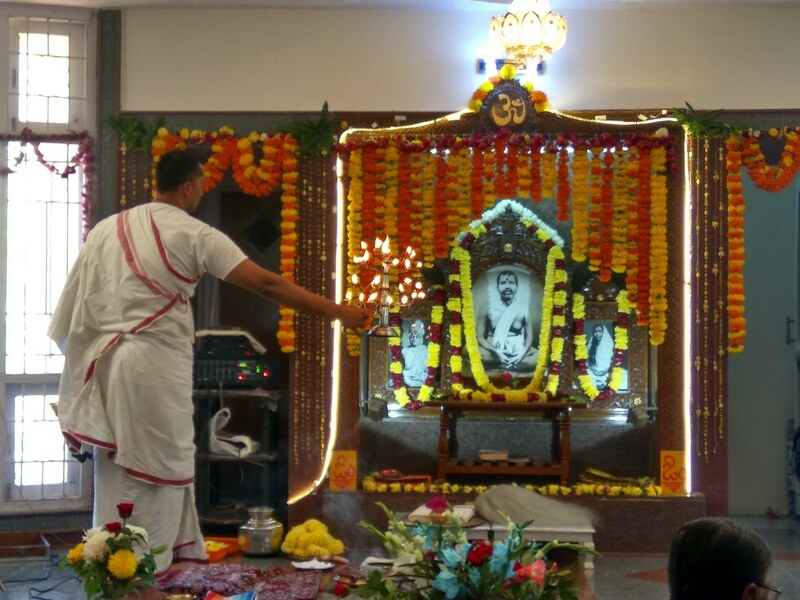 A publication department, which published books mainly in Telugu (10 new titles and 81 reprints), and a monthly magazine Sri Ramakrishna Prabha in Telugu (72nd Year with 1,10,000 subscribers). 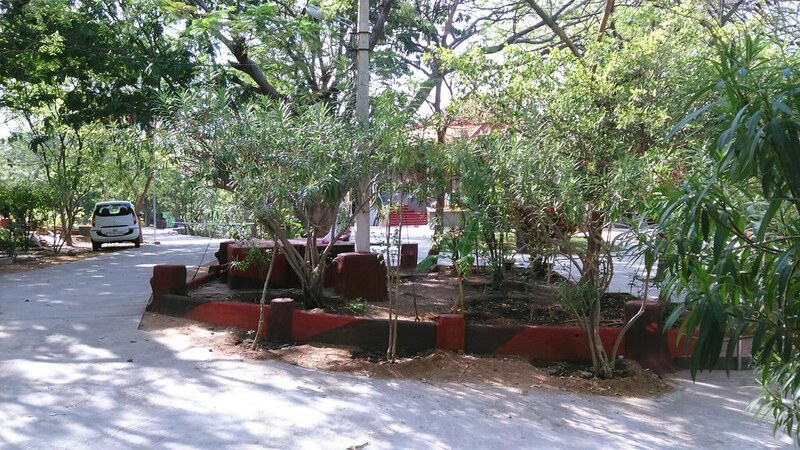 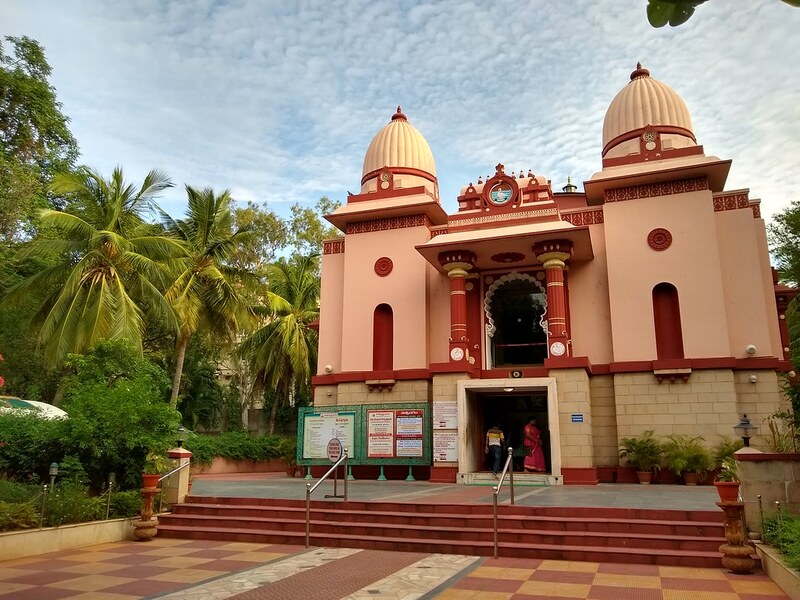 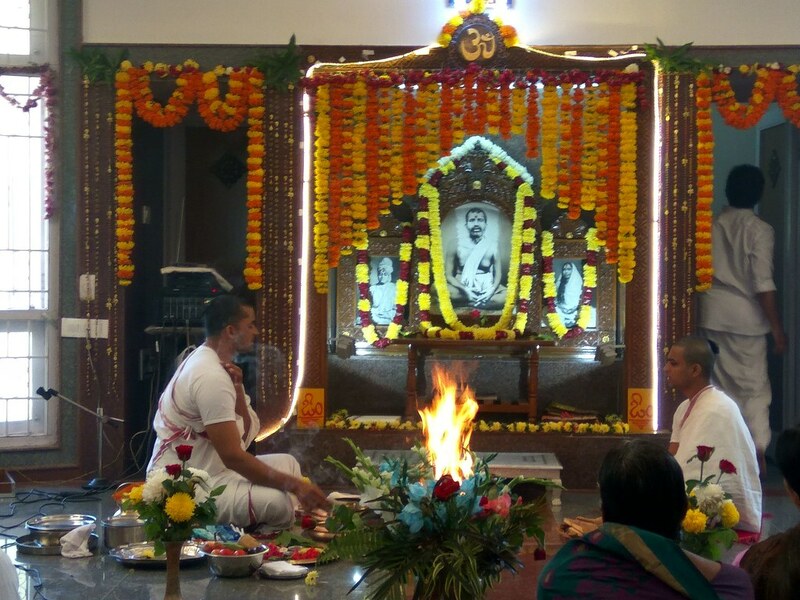 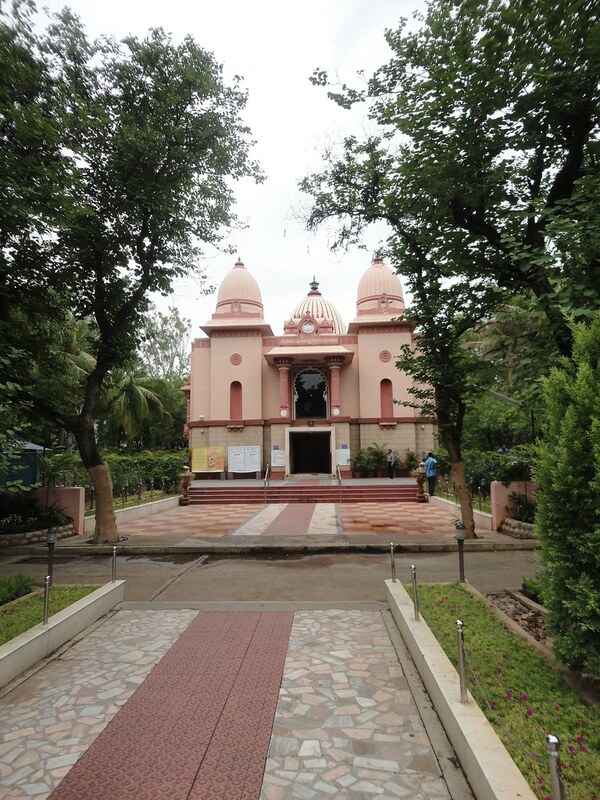 Pictorial museums—Sri Ramakrishna Darshanam and Sant Darshanam. 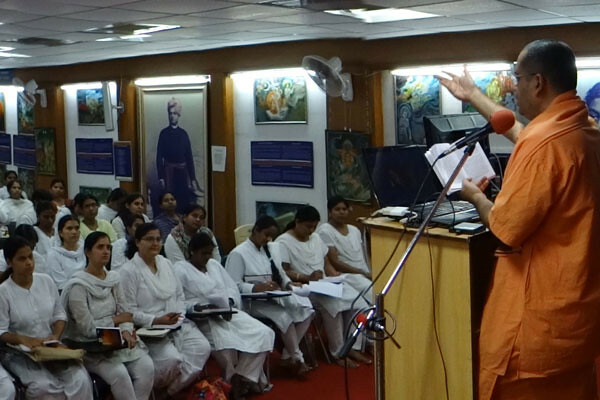 An audio-visual multimedia art gallery depicting themes of the Gita and Upanishads. 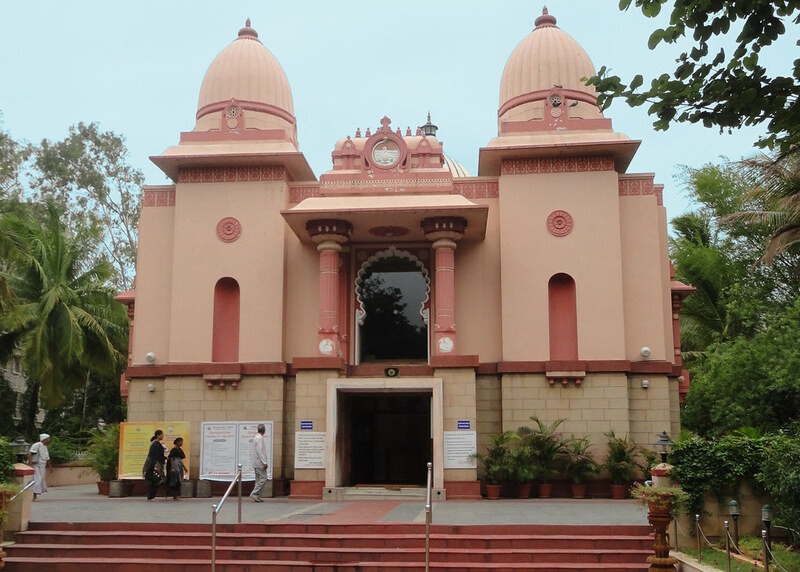 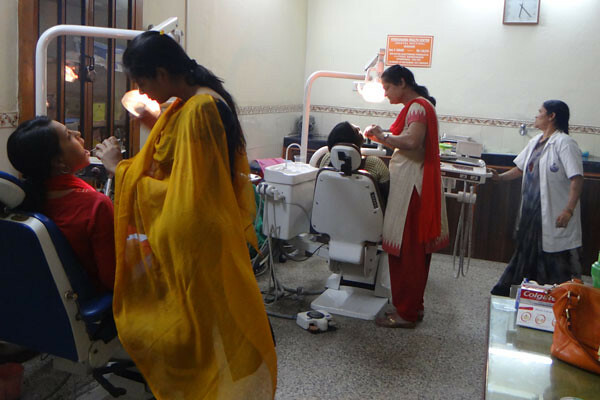 Vivekananda Health Centre (allopathic and homeopathic), which treated 1,81,420 cases. 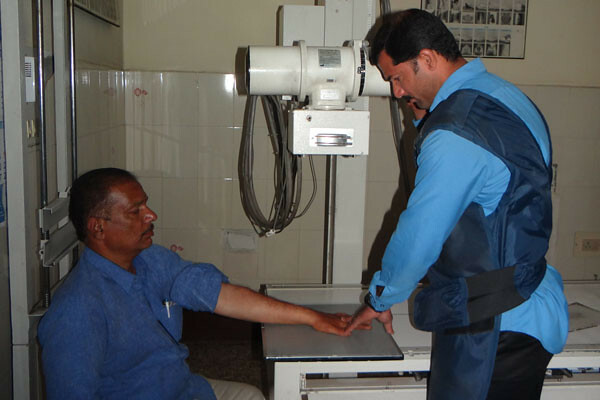 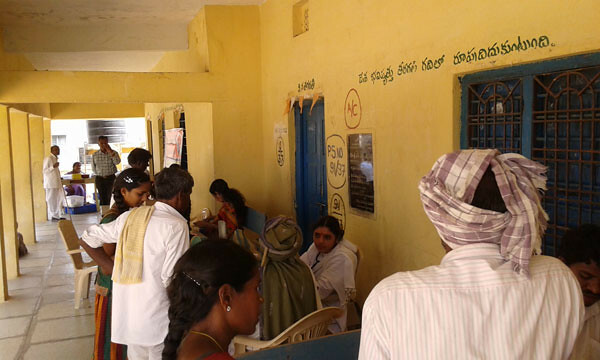 A mobile medical unit, which treated 6126 patients. 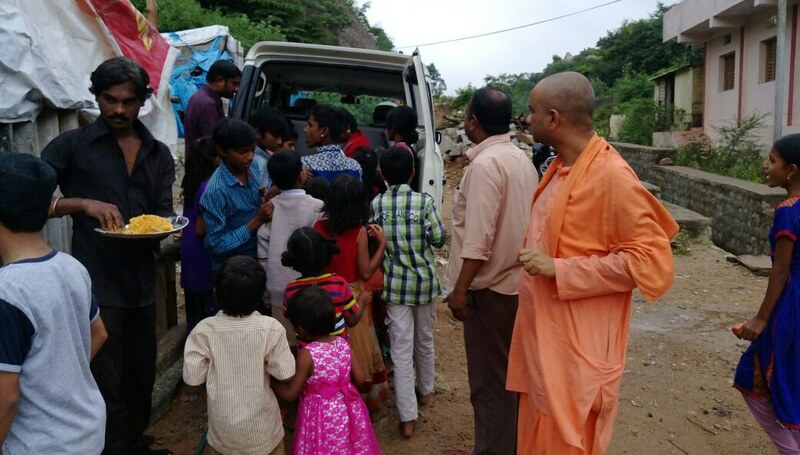 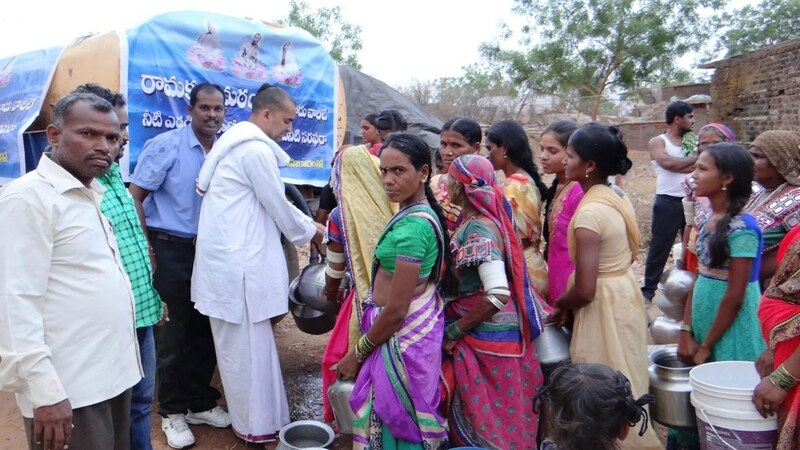 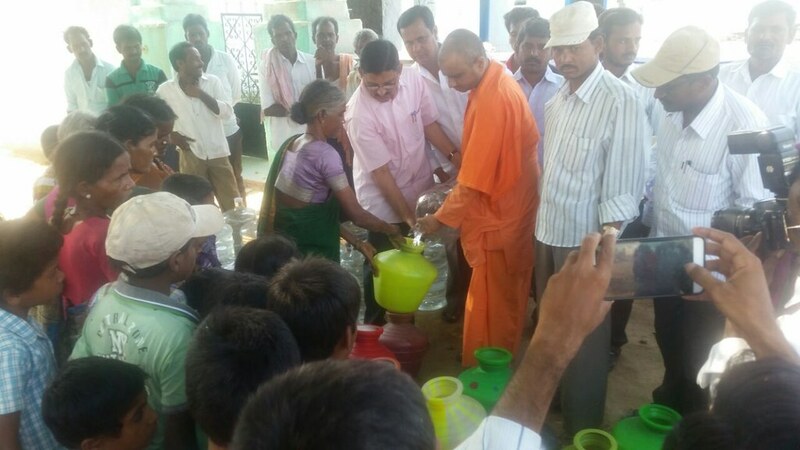 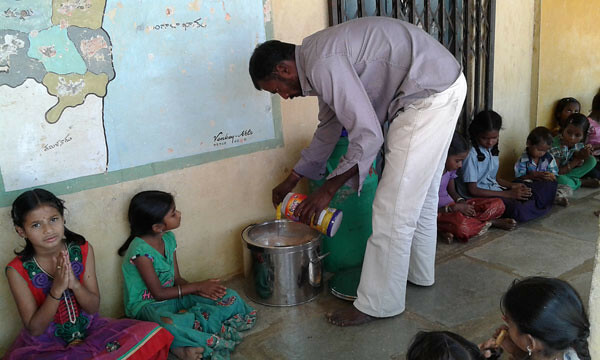 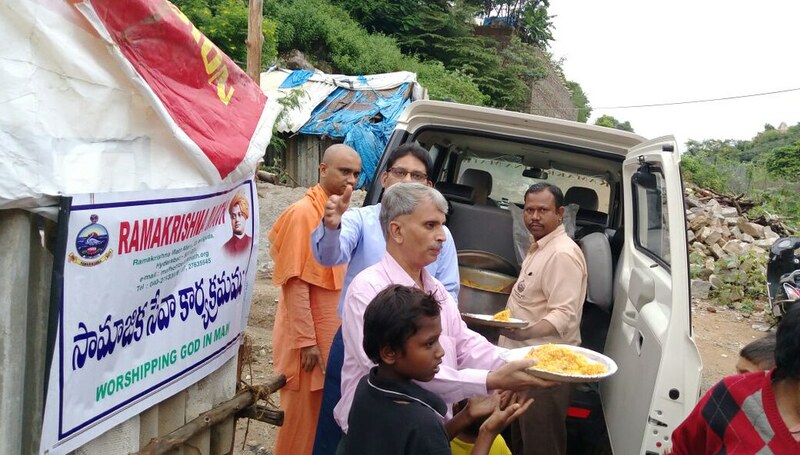 Welfare work by way of serving milk and snacks to poor children, providing scholarships to students, sinking borewells in remote villages, and providing food, blankets, pecuniary help, etc to the needy. 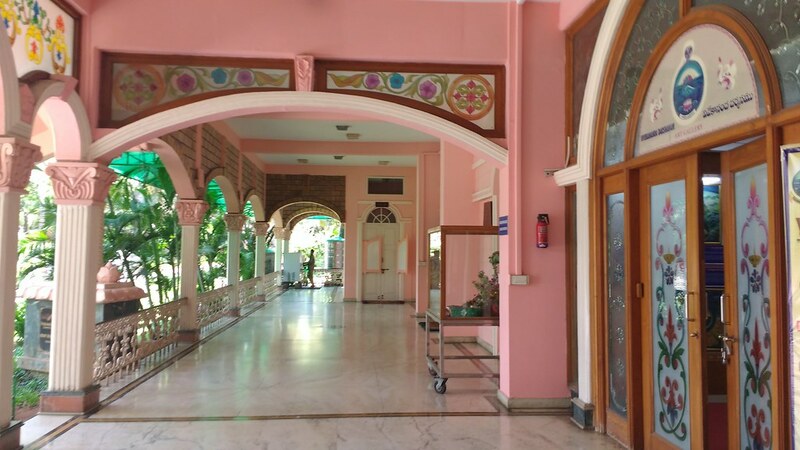 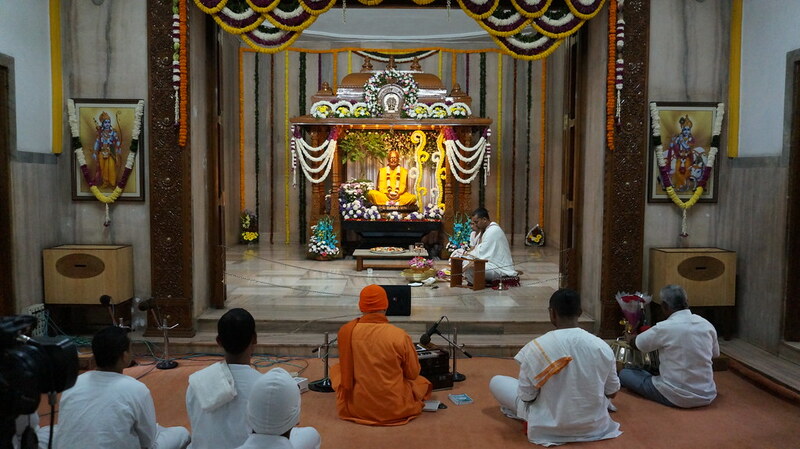 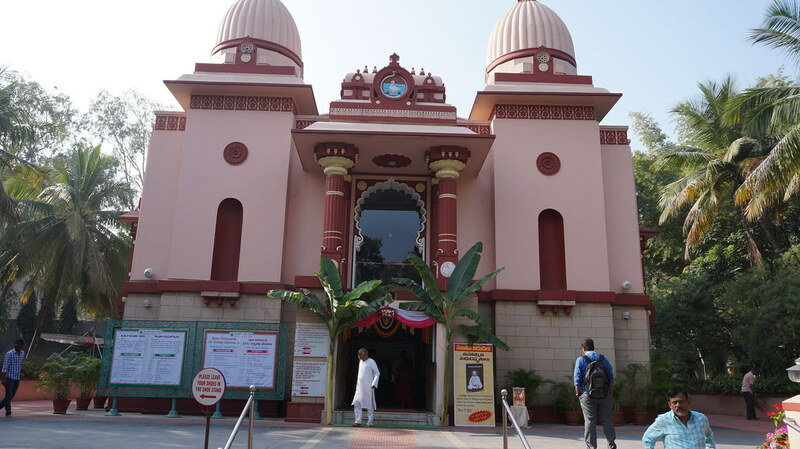 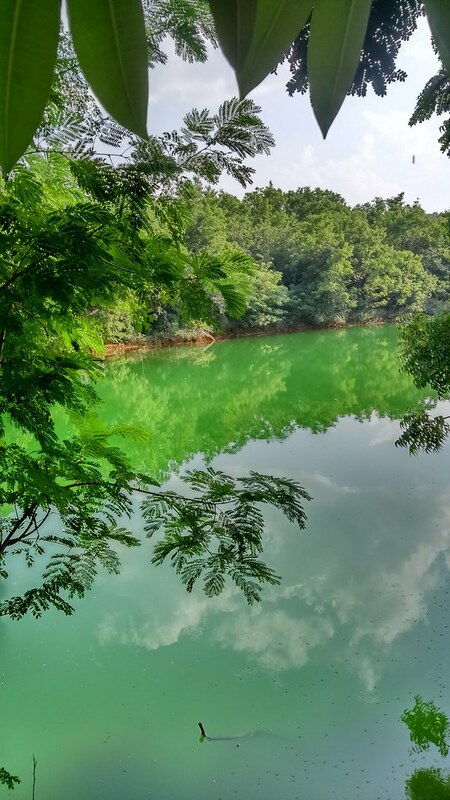 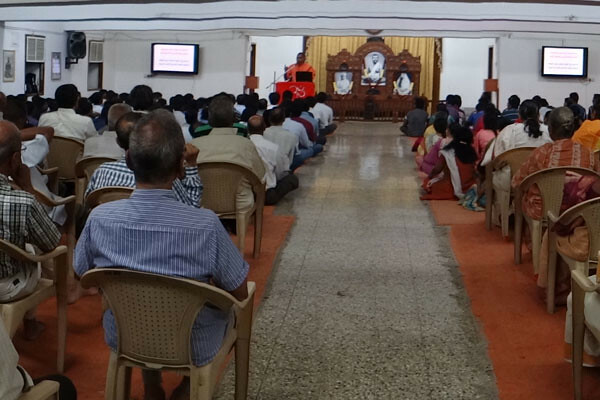 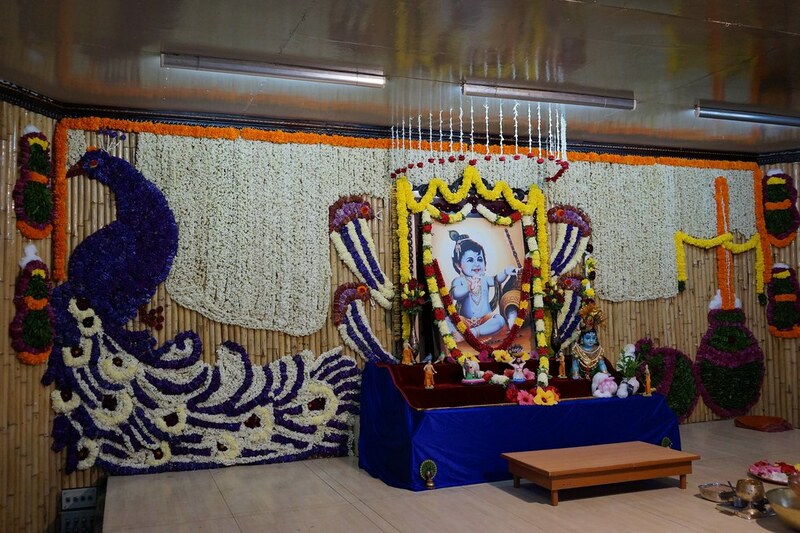 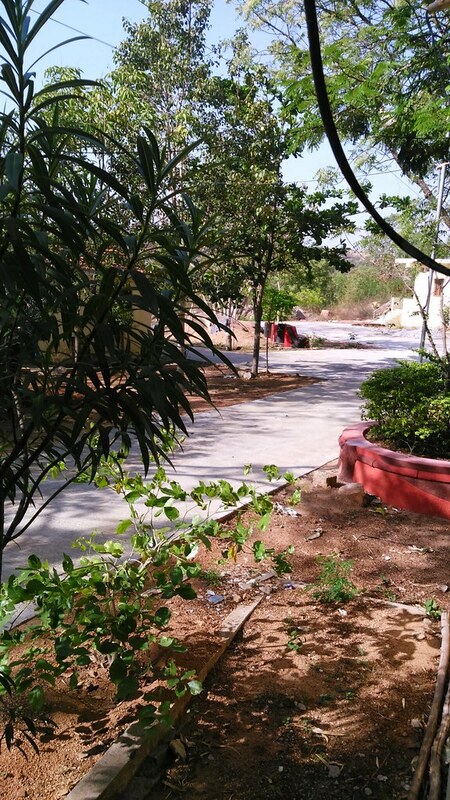 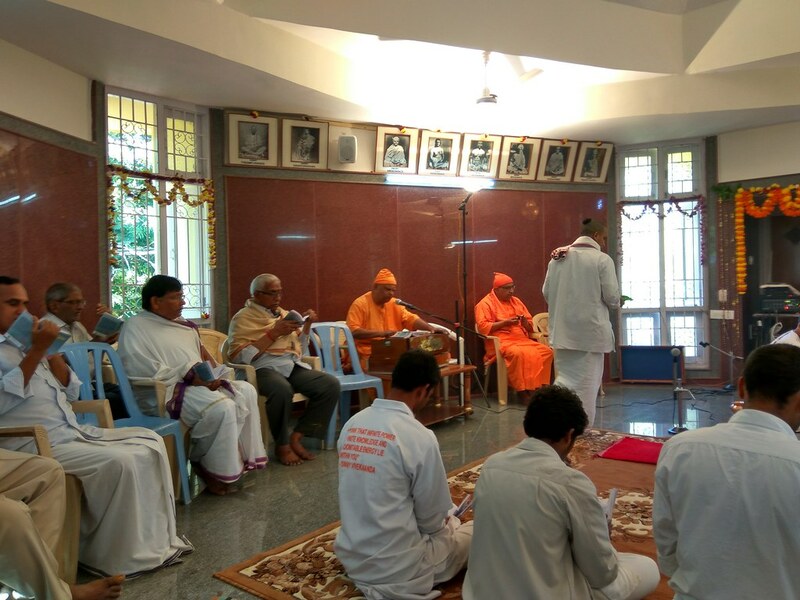 Daily worship and bhajans, weekly discourses, lectures and retreats in the ashrama as well as outside. 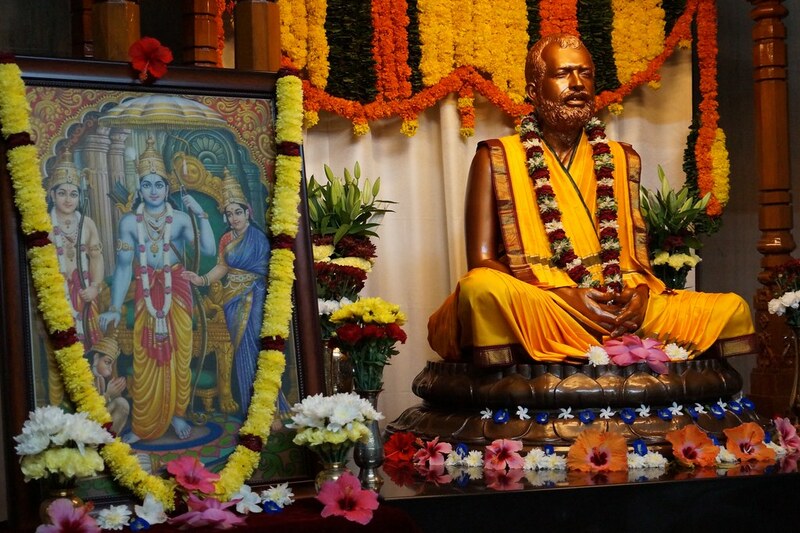 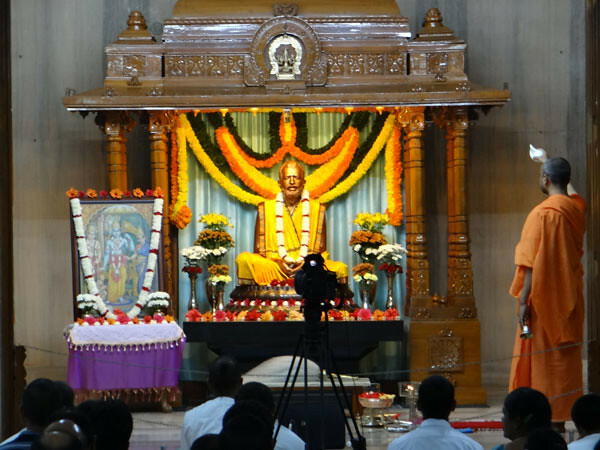 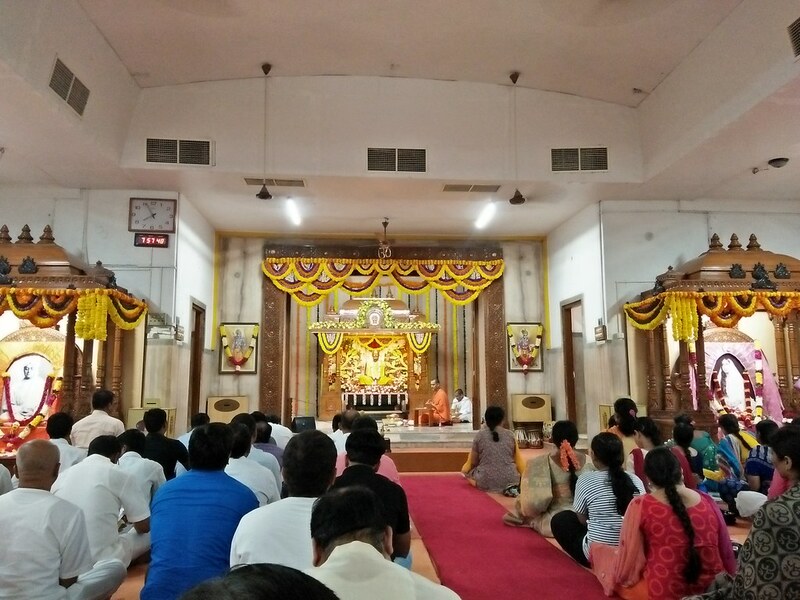 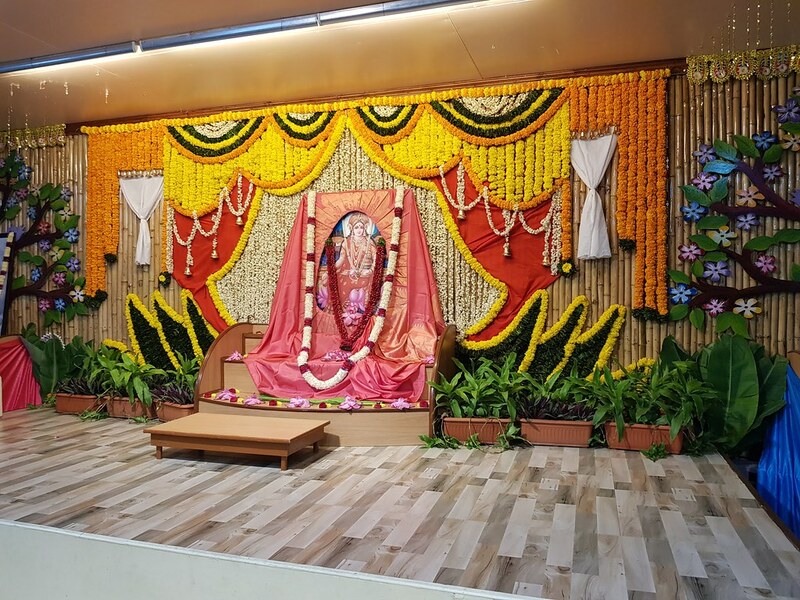 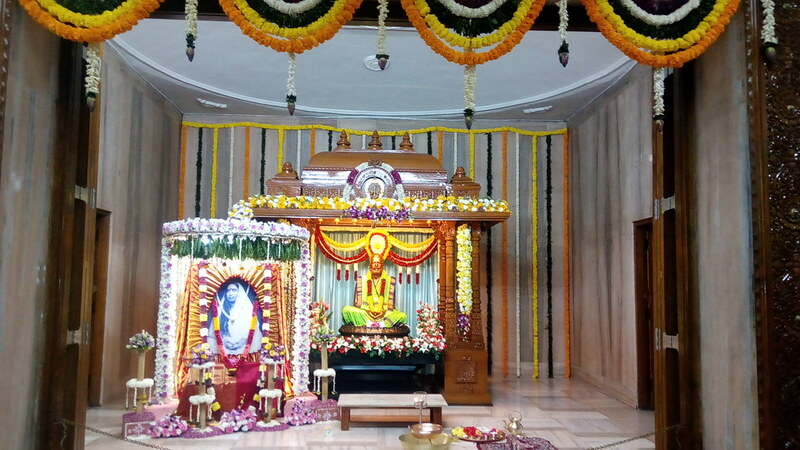 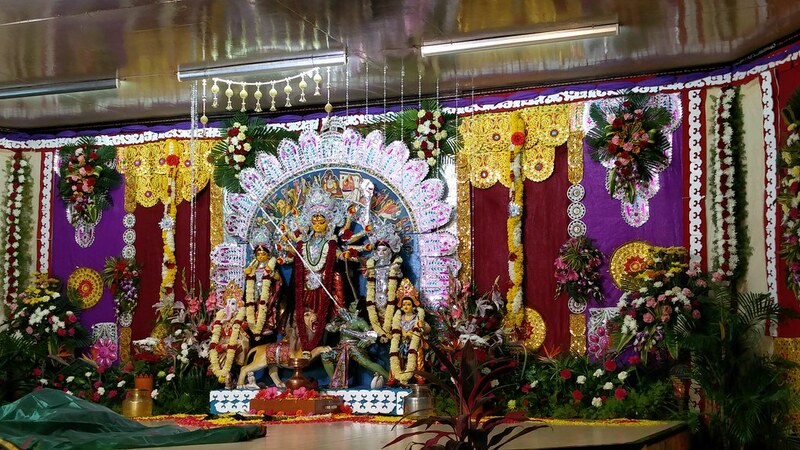 Celebration of the birthdays of Sri Ramakrishna, Holy Mother Sri Sarada Devi, Swami Vivekananda and other religious luminaries, as also other festivals.